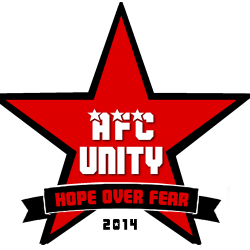 AFC Unity’s unbelievable underdog run of five games undefeated finally came to an end on Remembrance Sunday against Rotherham United’s development side, who won 3-0. Rotherham played some excellent passing football, but for AFC Unity, the final third became bereft of productivity. He wasn’t the only one quick to praise AFC Unity’s opponents. 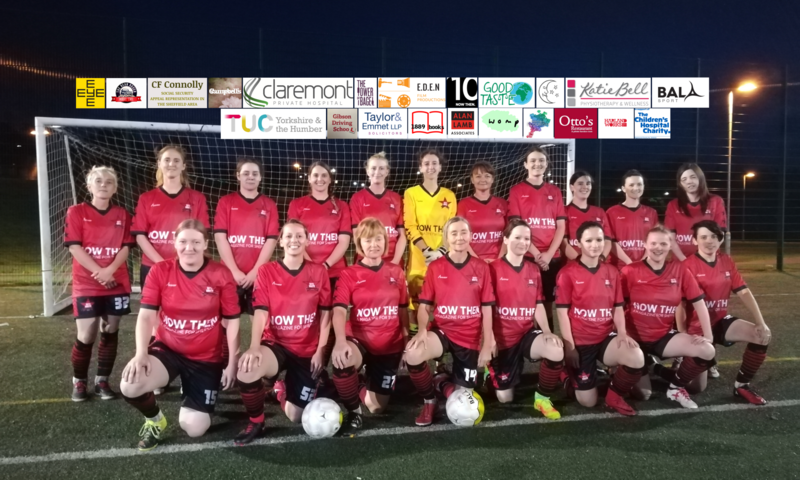 “We were very creative on the ball and made a lot of opportunities, but lost out to some fantastic finishing from Rotherham,” said captain Jane Watkinson. “I’m gutted we didn’t get the result, but Rotherham had some quality finishing,” agreed coach Olivia Murray. “It was a great match to watch from the sidelines, with some excellent goalkeeping from both of our team’s ‘keepers today,” she added, referring to AFC Unity goalkeepers Chessy Hollingdale and debutant Lauren Williams. The club’s personnel are content with only their second loss of the season so far, from seven games. Previous PostPrevious The run continues: five games unbeaten!